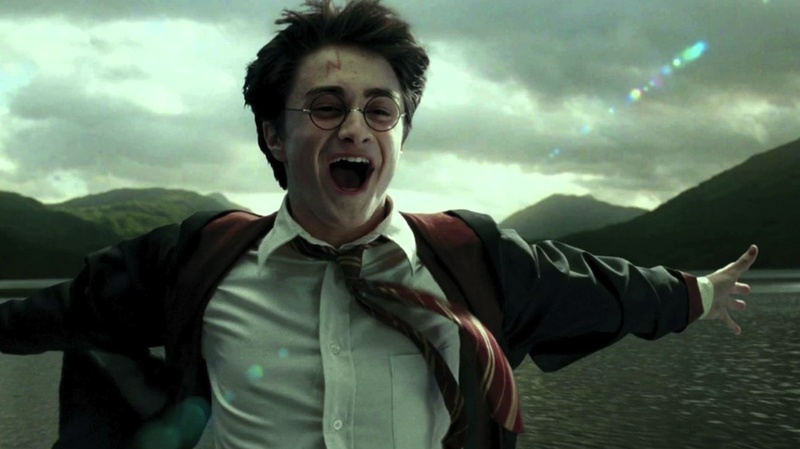 One thing that J. K. Rowling has blessed us all with is Harry Potter. How can we forget those beautiful books that helped us explore characters, spells, witches and wizards we had never known before? How can we forget Professor Dumbledore? 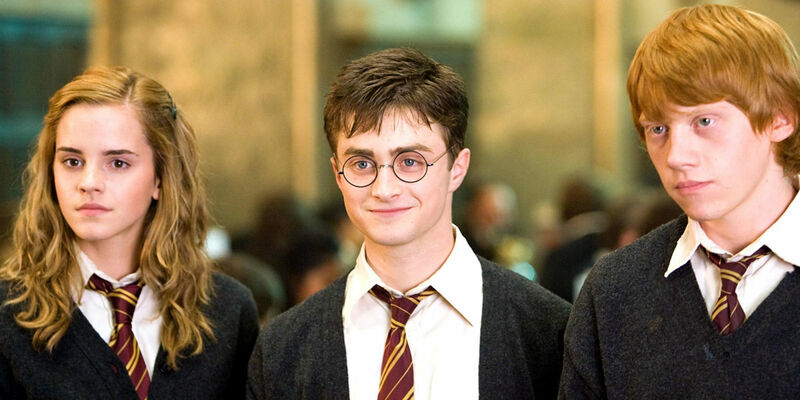 How can we possibly forget the trio - Harry Potter, Ron Weasley and Hermione Granger? 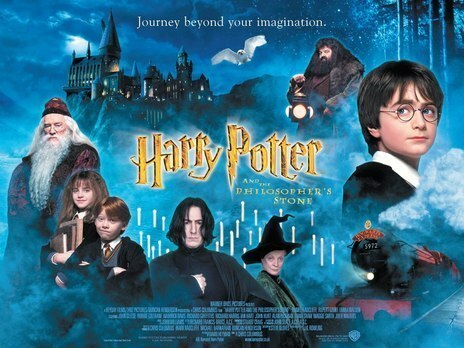 If you have dreamt of Harry Potter, I am sure you enjoyed every part of it. 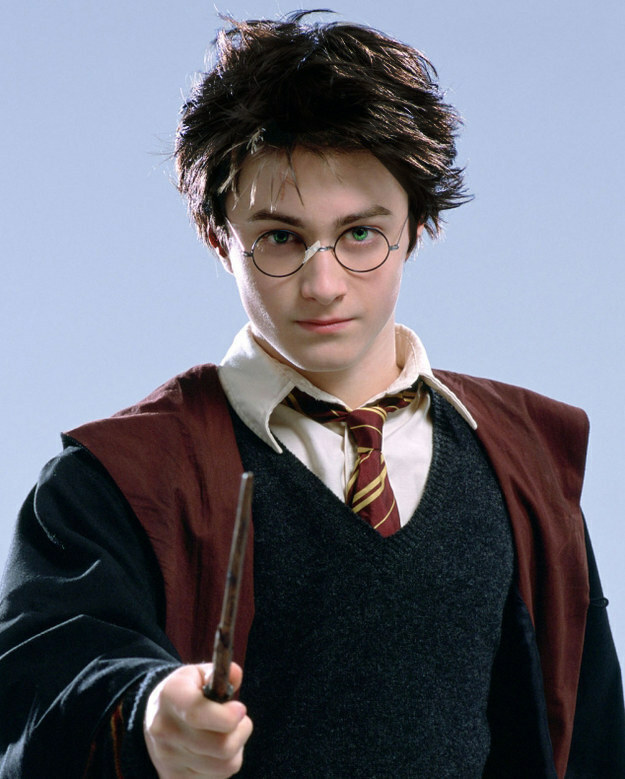 Whether you rode the broomstick or were a part of this famous guy's team, everything must have been wonderful and an experience of its kind, in your dream. 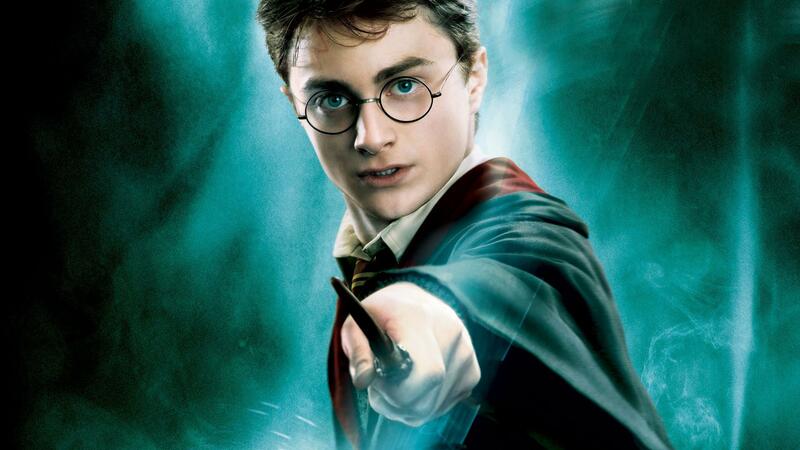 Dreaming of Harry Potter may have several meanings, depending on what you do in the dream. If you walk with this famous character in your dream, it depicts your need for fame and success. You are trying your best to succeed. 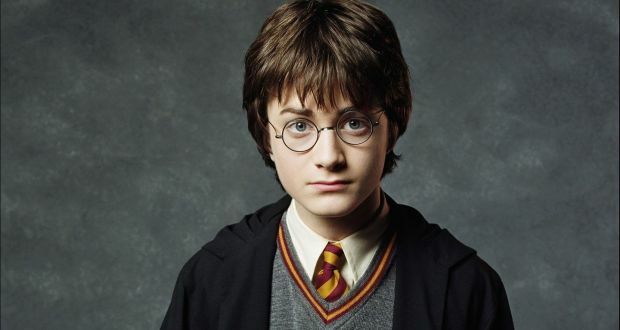 However, just like Harry Potter faces a lot of difficulties in all the books (even though he is famous), you are going through several problems too. 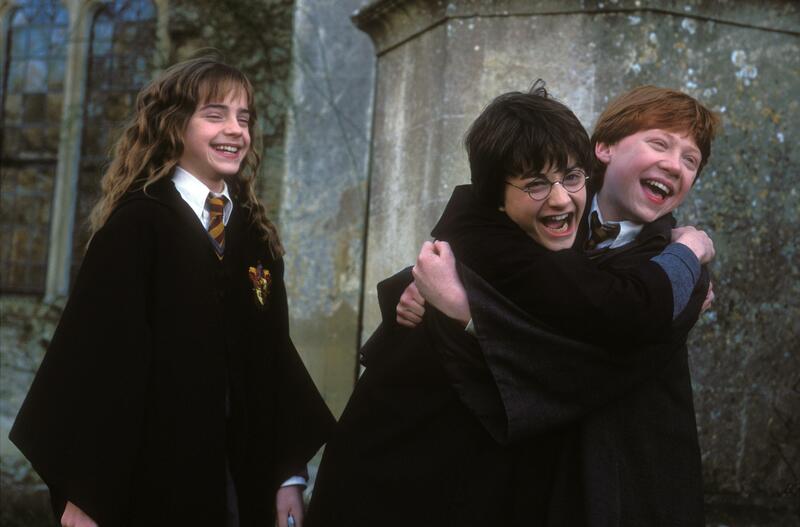 Dreaming of being Harry Potter's friend means that you have a good support from your friends in your waking life, or you seek friendship of someone who is quite influential. 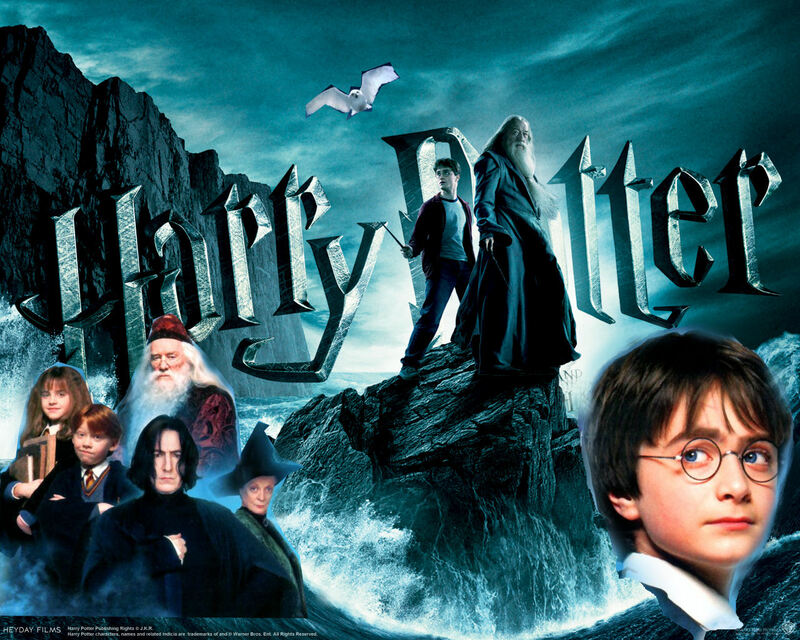 Harry Potter depicts fame, popularity, love for friends/family members, success, intelligence and also influential attitude. 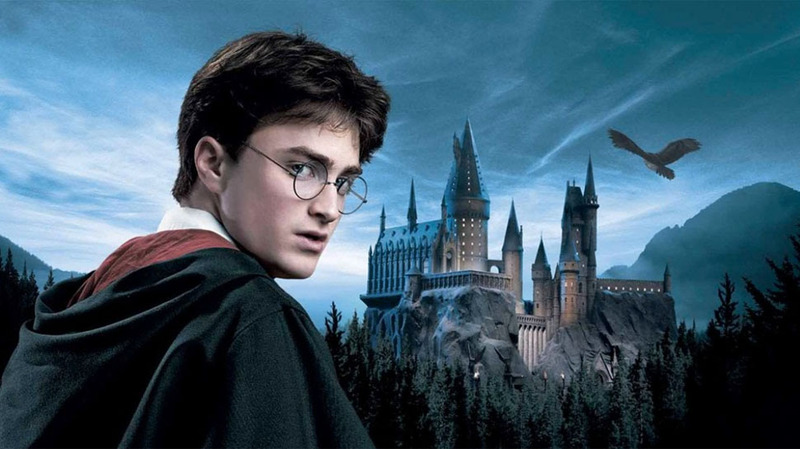 Dreaming of attending a class with Harry Potter depicts your keenness to learn different things in your life. You want to explore and discover things that have never been unveiled till now. 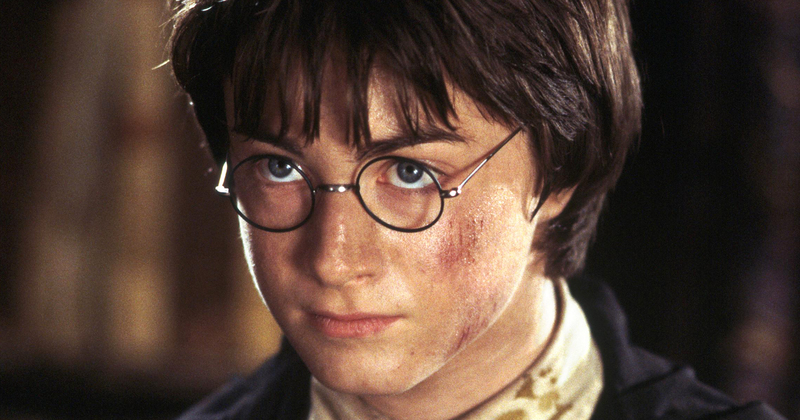 Dreaming of helping Harry Potter means that you are an extremely influential person. Even the popular kids at class or famous people at work turn to you for help and advices. 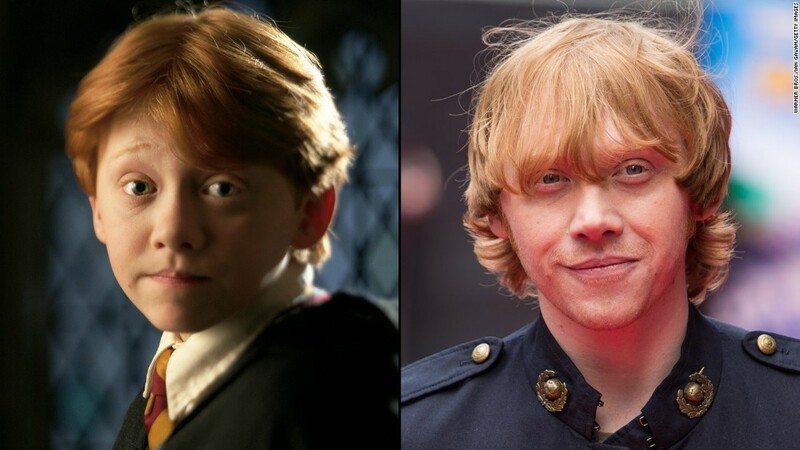 Seeing yourself as Harry Potter - Such a dream means that you have immense intelligence and are capable enough to make your own ways in life, just like this character. Being Harry Potter's girlfriend - Such a dream means that you are either going to be with someone really influential in your life, or you already are with someone popular. 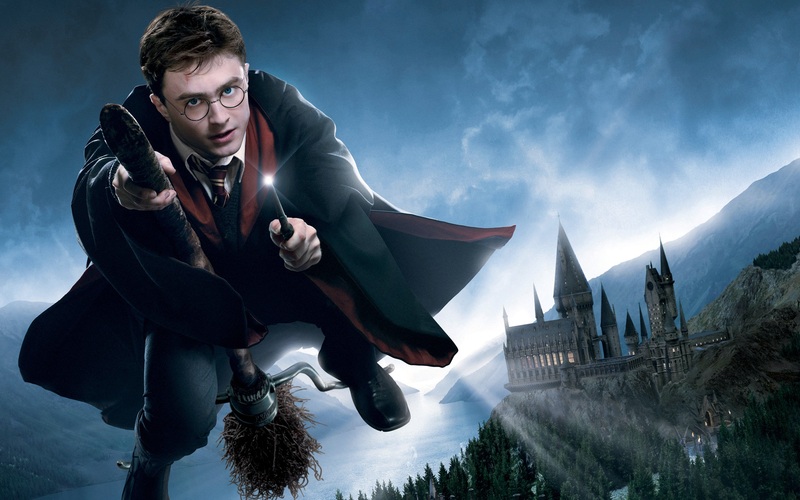 Flying on a broomstick with Harry Potter - If you are happy in such a dream, it means that you trust people around you and you are safe with them.